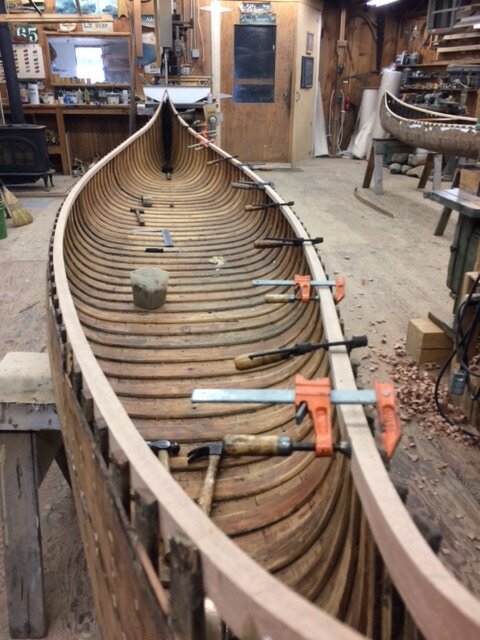 A BEAUTIFUL, HISTORIC GOODWIN CANOE COULD BE YOURS!! 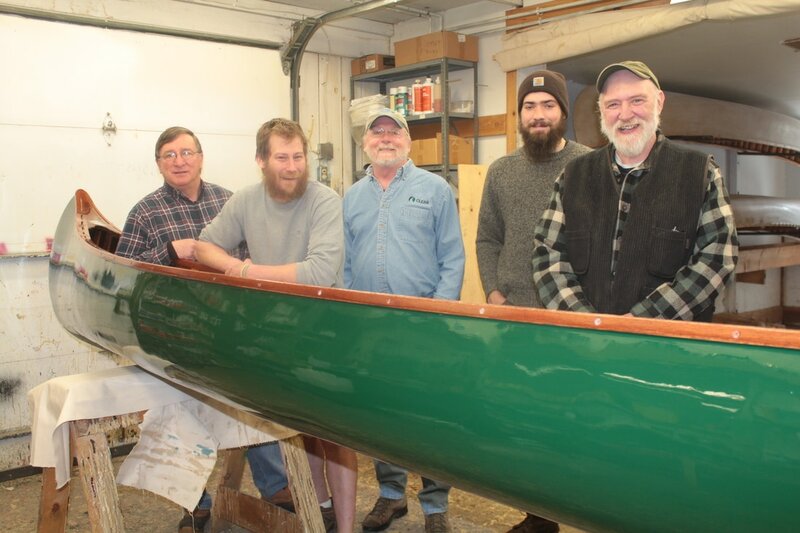 In 1938, James L. Goodwin purchased a brand new, wood and canvas Old Town canoe for his Pine Acres Farm (his name for today’s Goodwin State Forest and Conservation Education Center). He and many of his family, friends and colleagues paddled and fished in it over the years, possibly including some say President Calvin Coolidge. 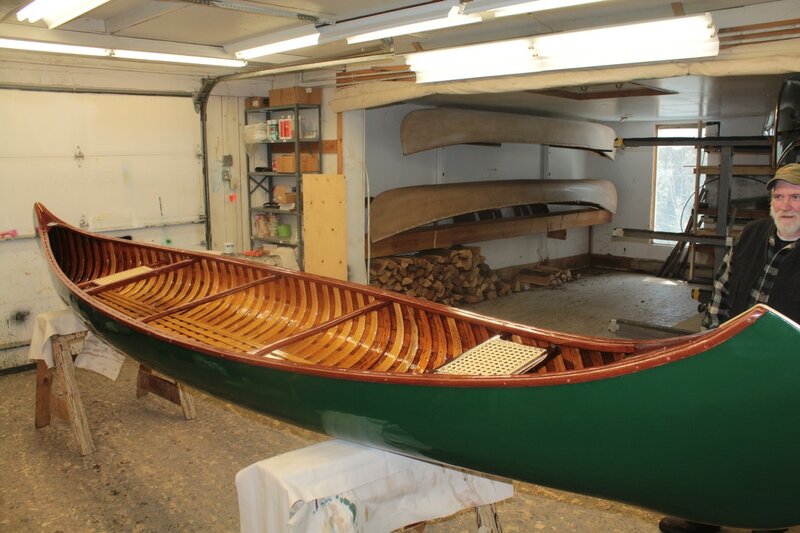 In 1964 the canoe was sold in an estate sale in preparation for Pine Acres Farm being gifted to the state of Connecticut. 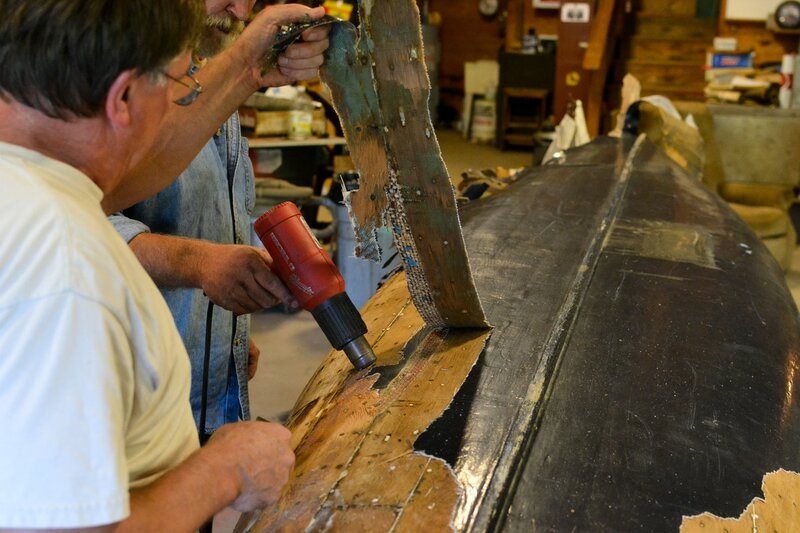 It was purchased by a local Hampton farmer, who stripped off the canvas, fiberglassed it and used it for a few years. It then sat in a barn loft for several decades. 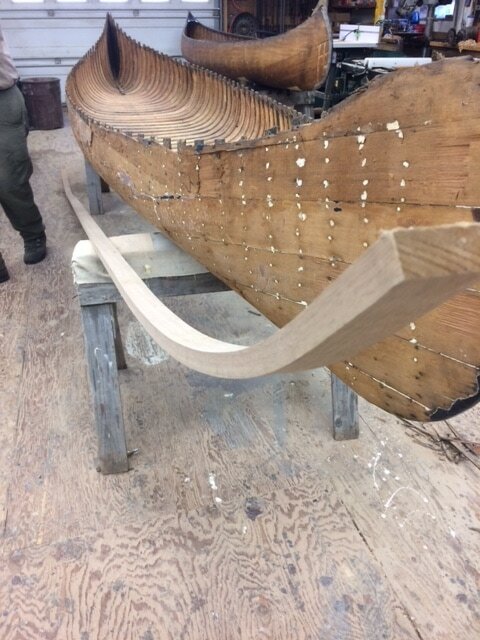 Last year the canoe was re-discovered in a Hampton barn. The farmer’s son graciously offered to donate it, and it has been fully restored to its original glory by volunteers at the Norfolk Boat Works. Tickets to win the canoe ($20 each, only 500 tickets to be sold) go on sale April 1st. All proceeds go to the Friends of Goodwin Forest and the Friends of American Legion and Peoples State Forests. 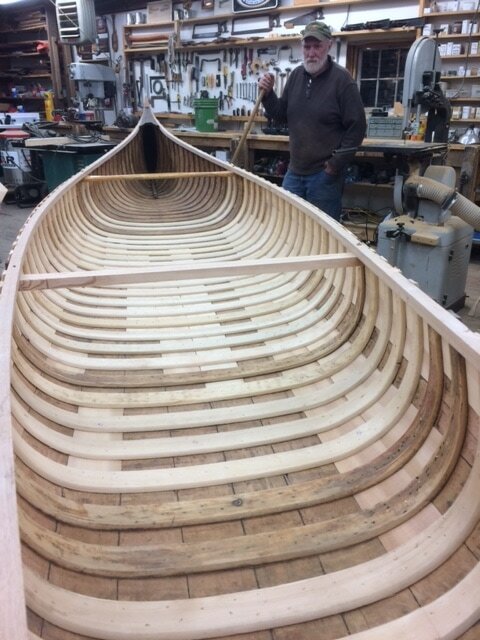 For twenty bucks, some lucky person will become the proud owner of a beautiful and historic canoe worth an estimated four thousand dollars! Purchase tickets at the James L. Goodwin Conservation Center, Riverton General Store, Collinsville Canoe & Kayak, or through members of the forests. Drawing to be held July 1st, 2017 at the People's State Park.